But an explosion of scientific discoveries in the last twenty years has shed new light on this fundamental aspect of our lives. 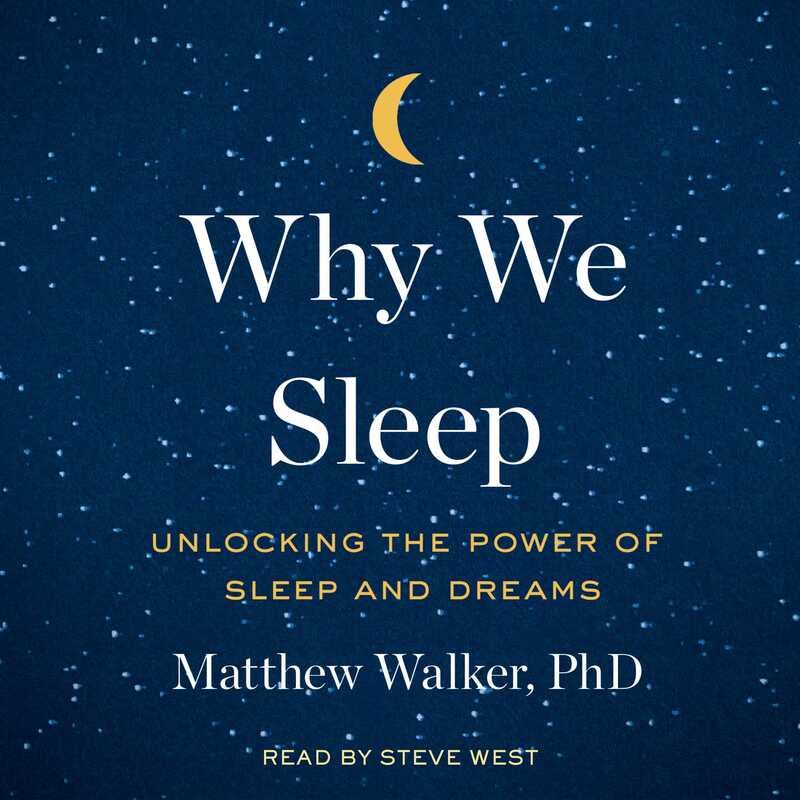 Now, preeminent neuroscientist and sleep expert Matthew Walker gives us a new understanding of the vital importance of sleep and dreaming. Among so many other things, within the brain, sleep enriches our ability to learn, memorize, and make logical decisions. It recalibrates our emotions, restocks our immune system, fine-tunes our metabolism, and regulates our appetite. Dreaming mollifies painful memories and creates a virtual reality space in which the brain melds past and present knowledge to inspire creativity. 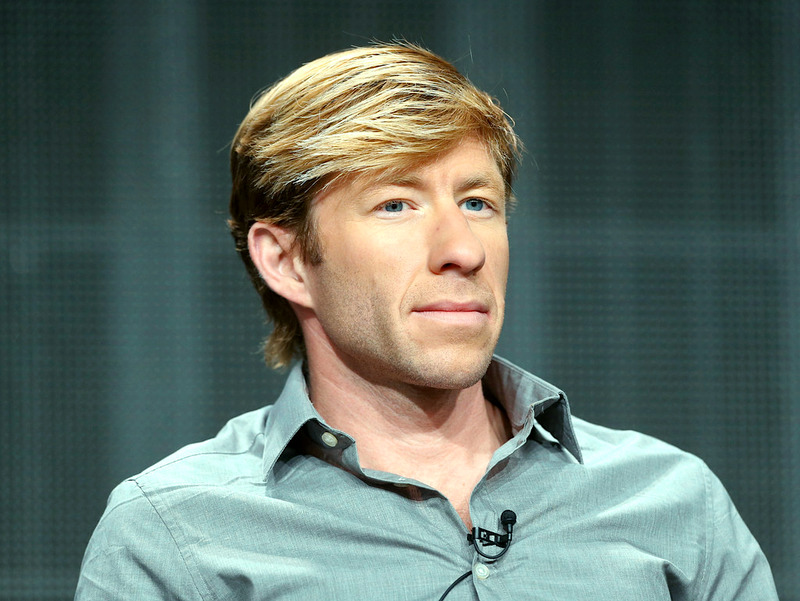 Walker answers important questions about sleep: how do caffeine and alcohol affect sleep? What really happens during REM sleep? Why do our sleep patterns change across a lifetime? How do common sleep aids affect us and can they do long-term damage? Charting cutting-edge scientific breakthroughs, and synthesizing decades of research and clinical practice, Walker explains how we can harness sleep to improve learning, mood, and energy levels; regulate hormones; prevent cancer, Alzheimer’s, and diabetes; slow the effects of aging; increase longevity; enhance the education and lifespan of our children, and boost the efficiency, success, and productivity of our businesses. Clear-eyed, fascinating, and immensely accessible, Why We Sleep is the crucial account on sleep that will forever change readers’ minds on the subject.